This prototype headset aims to show us what the future of virtual reality could offer. It uses a wire-free setup with four front facing cameras to detect movements. That means you can walk around in the real world to move about in a virtual one - a step up from the Samsung Gear VR and all without the wires and room placed sensors of the Oculus Rift. The future indeed. This super amp follows on the hot heels of the Mu-so, purporting to be a one-stop shop for your music - once you've added speakers. This lets you play music wirelessly with Spotify Connect, Airplay, UPnP and Bluetooth but with the extra Naim Core it'll even rip your CDs to audiophile worthy WAV or FLAC digital. Oakley and Intel have teamed up to create a set of smart sports glasses that use voice interactions to act as your robotic personal trainer. Built-in microphones, earphones and wireless connectivity allow these to track sports while offering feedback to help training performance. They look cool and feature lenses that enhance vision too - bonus. What are the Oakley Radar Pace smartglasses and why do you need them? Google went on the release rampage this week with its new Pixel and Pixel XL smartphones, Chromecast Ultra 4K streamer, Daydream View VR headset and intelligent Assistant. The Pixel and Pixel XL feature Snapdragon 821 CPUs with 4GB of RAM, between 32 and 128GB storage plus 12-megapixel cameras. The Pixel has a 5-inch 1080 display while the XL features a 5.5-inch QHD screen. These will come with Google's new Assistant which is far more friendly and chatty than the current Google Now offering. You'll be able to ask questions in a more conversational way and get answered likewise. The Chromecast Ultra is the 4K upgrade to the current streamer. Not only does this support 4K UHD resolution streaming but it will be able to offer Dolby Vision too. DayDream View VR is a headset that works with the Pixel phones, and future Android handsets that support it, to offer virtual reality. It's essentially Google's version of Samsung's Gear VR. 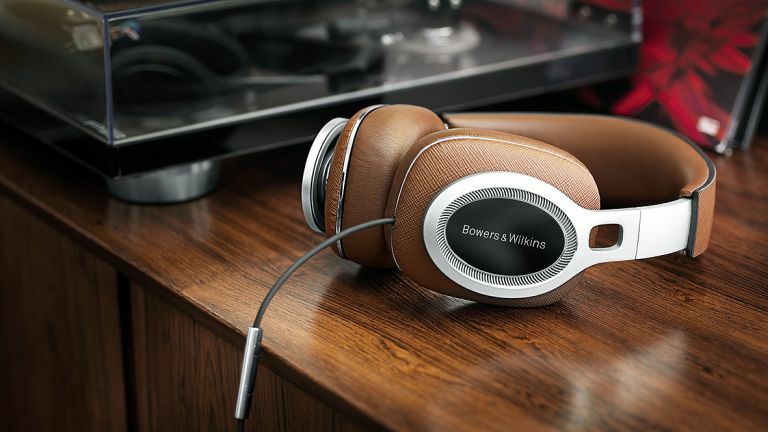 As a 50th anniverary gift to self Bowers & Wilkins has released a set of P9 Signature headphones. They sport tip top sound, a good looking and comfortable leather finish plus they come with a Lightning cable. The price? You guessed it, not cheap at near £700.